One man was killed and five other men injured in a head-on collision on the R554 in Vanderbijlpark on Sunday afternoon‚ paramedics said. 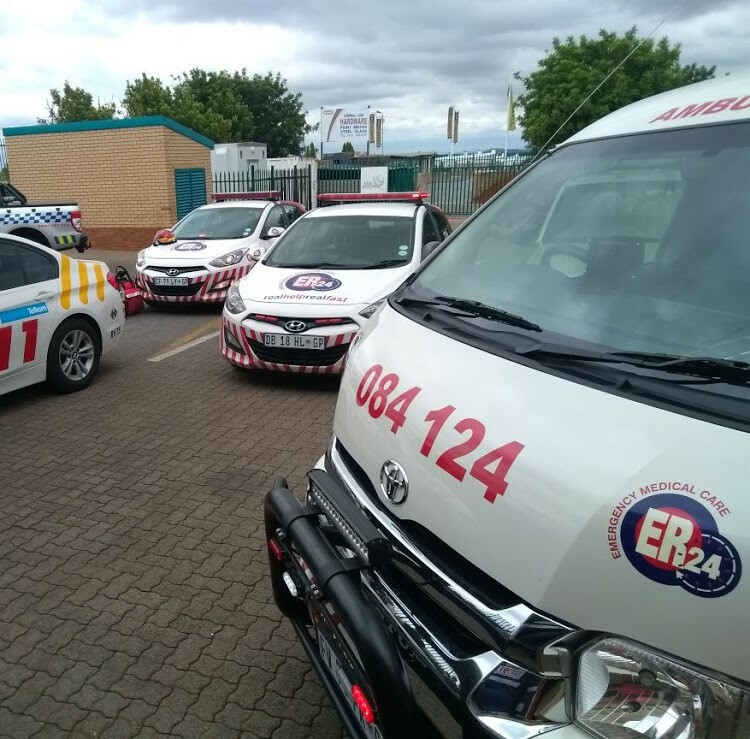 ER24 spokesman Russel Meiring said ER24 paramedics‚ along with several other services‚ had arrived on the scene to find a bakkie and light motor vehicle in the middle of the road. Three men were found lying outside the light motor vehicle while three others were found inside. “Paramedics assessed the patients while the local authorities began to close off the road. “Assessments showed that four men had sustained numerous injuries and were in a critical condition. Two other men had sustained only moderate injuries. “Treatment and advanced life support interventions were immediately initiated for the patients‚ in an effort to stabilise the critically injured. Unfortunately‚ after some time‚ one of the critically injured succumbed to their injuries and was declared dead a short time later‚” Meiring said. Once all the victims had been treated‚ and the critically injured stabilised‚ they were transported to nearby provincial hospitals for further care‚ he said. “Two of the critically injured were airlifted by the ER24 Oneplan helicopter to a private hospital for further care‚” he added.